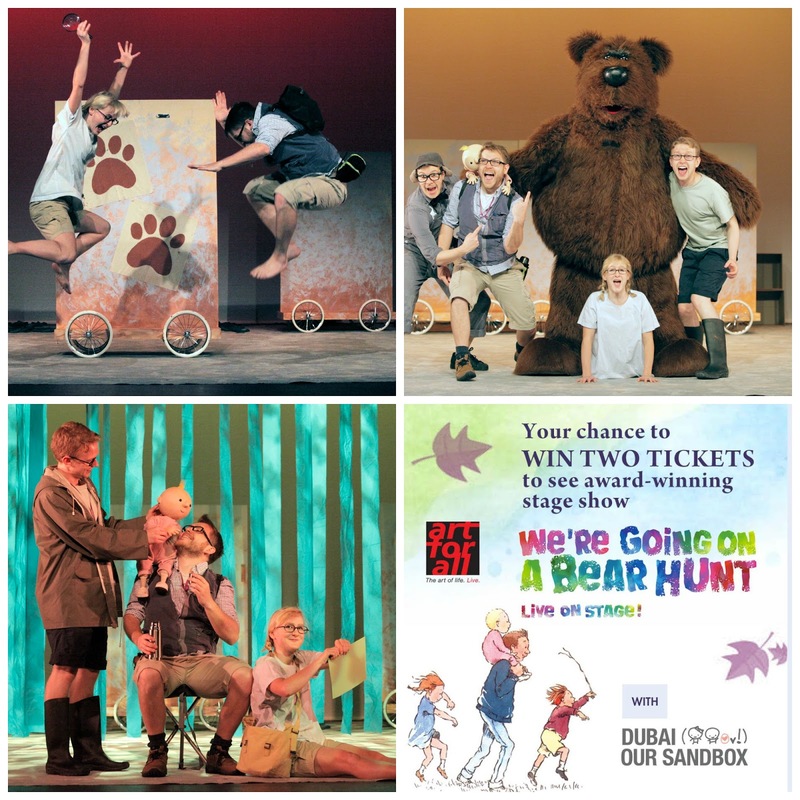 Art For All is bringing smash-hit children’s stage show, We’re Going On A Bear Hunt, to the UAE in early March 2016. Performed by the Kenny Wax theatre company, the much-loved theatre production springs straight from the pages of Michael Rosen’s award-winning book, and has been brought to life on stage by acclaimed theatre director Sally Cookson. Hilariously funny and interactive, this enchanting show also features a fantastic musical score by Benji Bower. A fun-filled family experience, We’re Going On A Bear Hunt will captivate children and adults alike. Dubai our Sandbox and Art For All has teamed up for your chance to WIN 2 TICKETS to see the award-winning show. 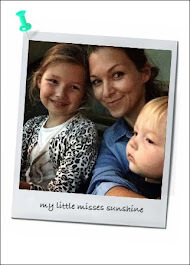 1/ follow Dubai our Sandbox and Art For All on Facebook. The winner will be announced on Thursday February 25th via Facebook.